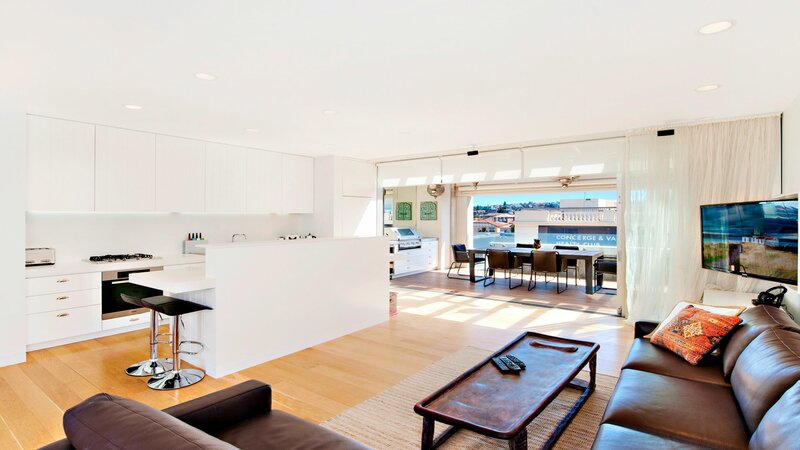 The moment you step inside this light and bright beachside oasis you’ll feel the immediate calm that comes over you being so close to the aqua blue waters of Bondi. 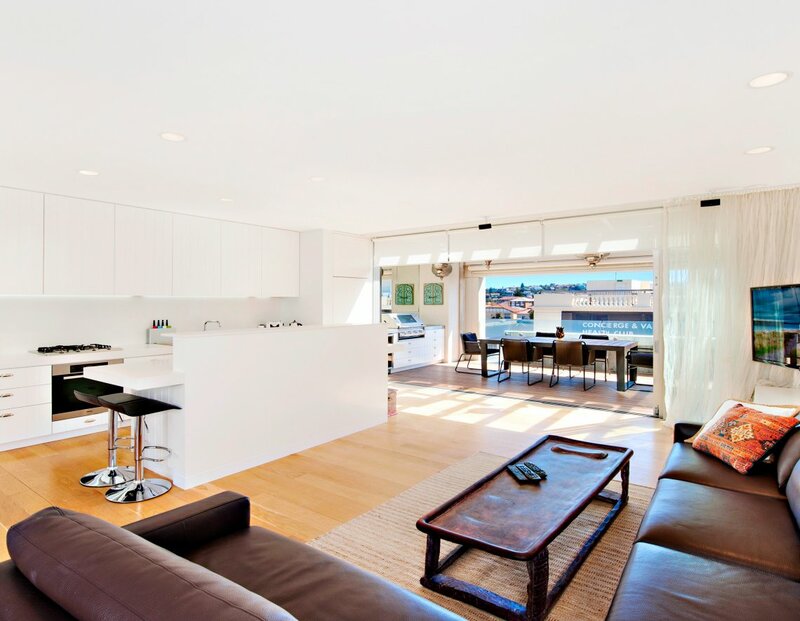 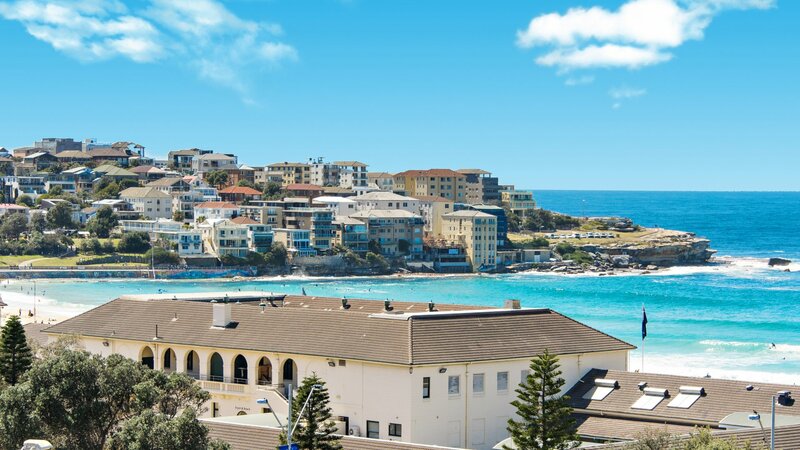 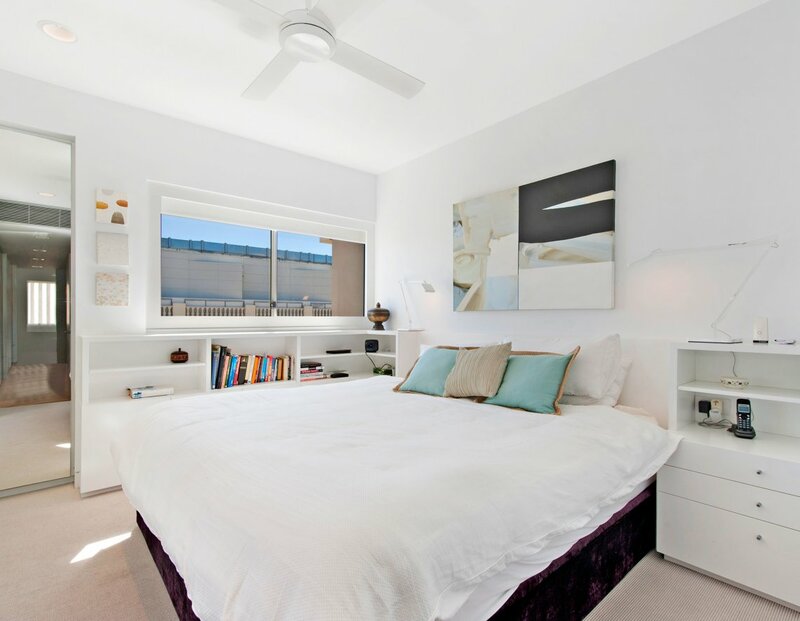 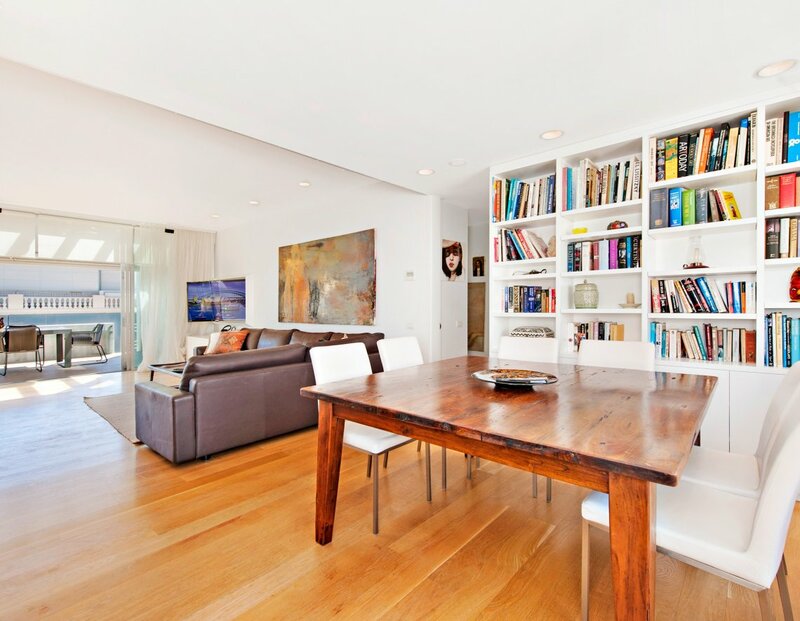 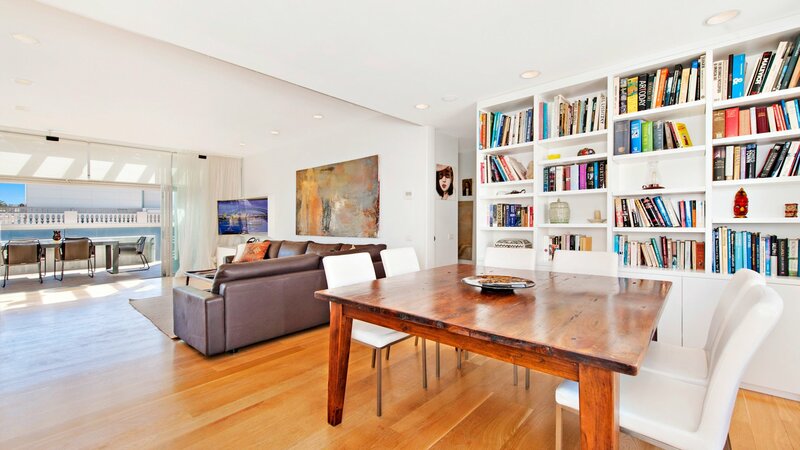 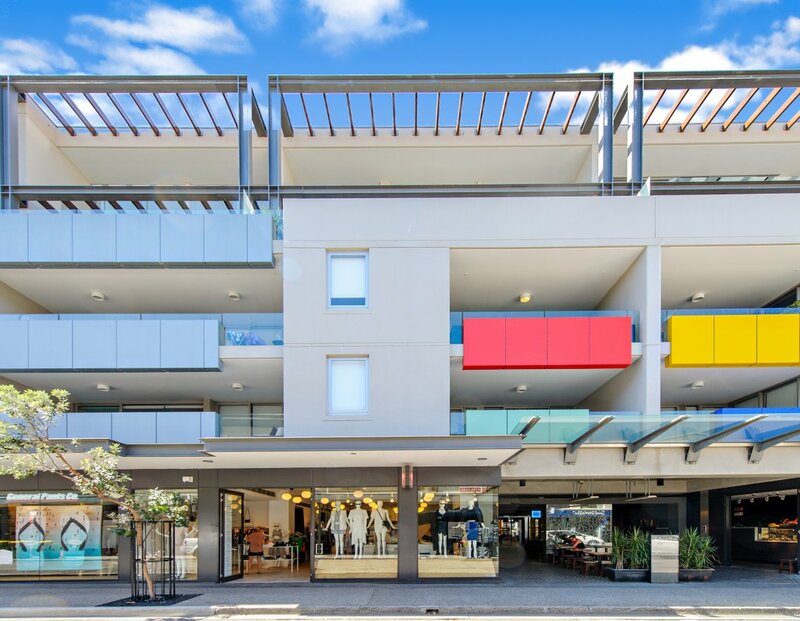 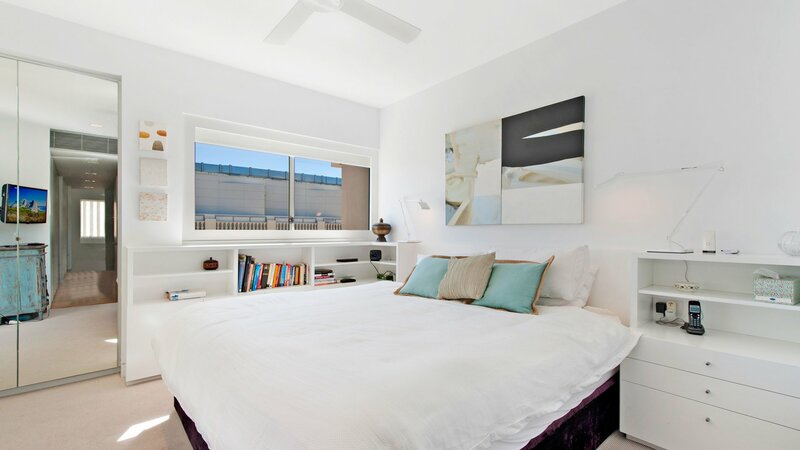 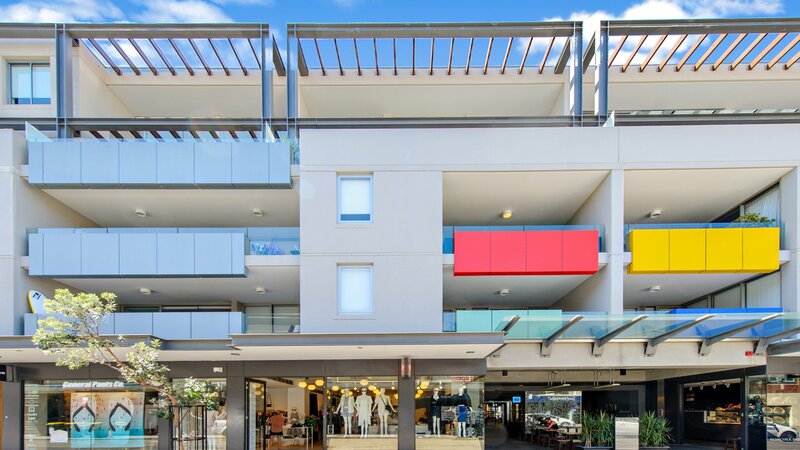 This oversized top floor apartment is positioned in one of Bondi’s most exclusive buildings. 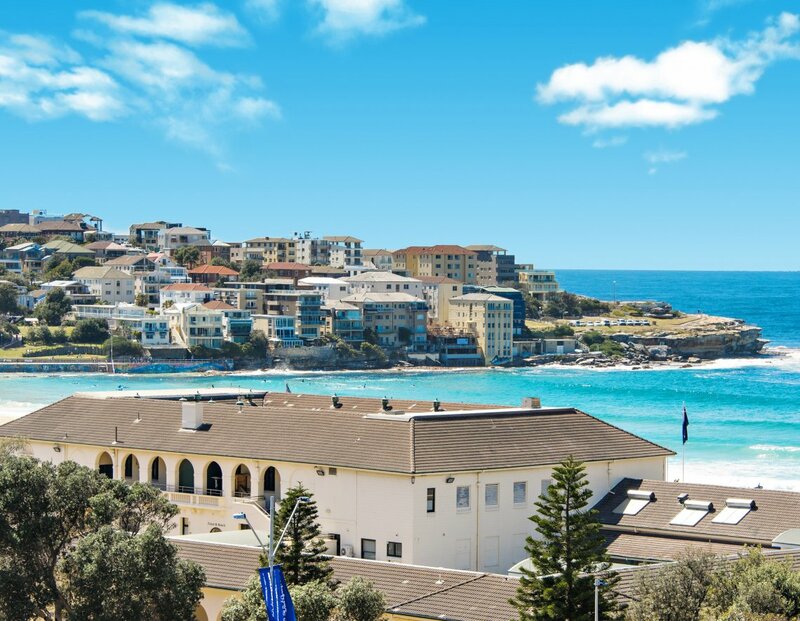 You will love the large open plan kitchen, and expansive living and dining space that flows seamlessly onto the vast glass covered entertainer’s terrace with views from the white sands of Bondi to the ocean horizon across North Bondi’s Ben Buckler headland. 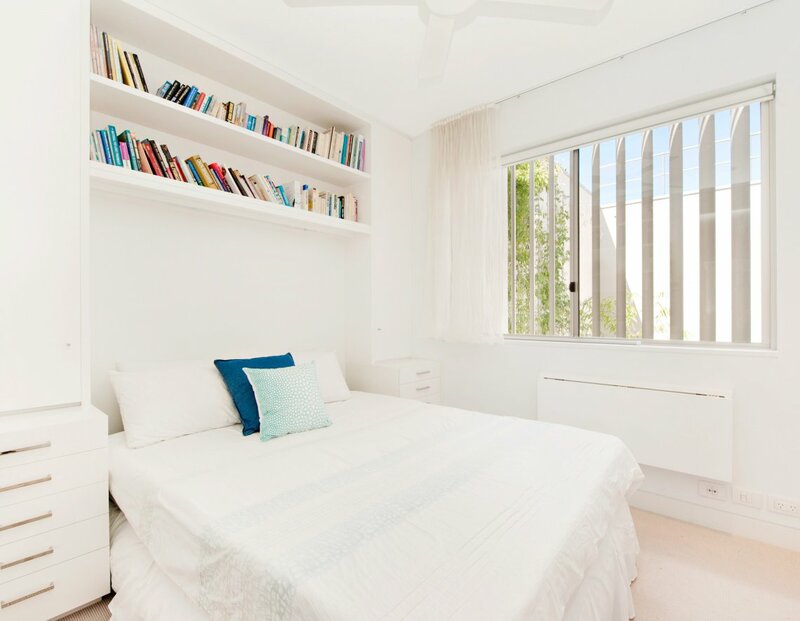 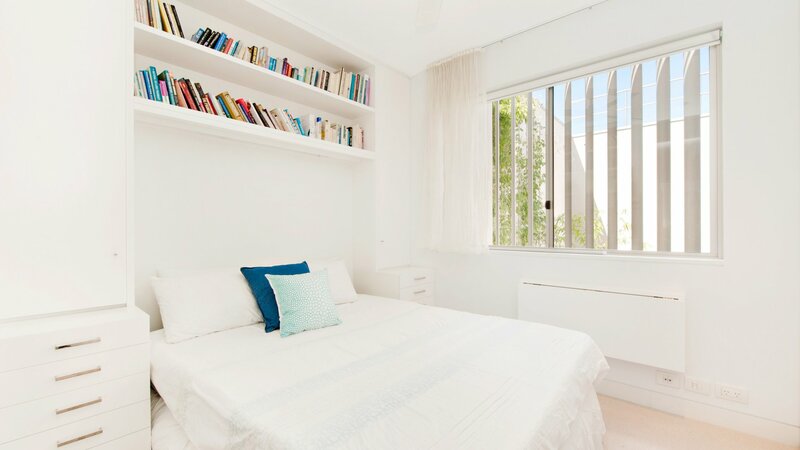 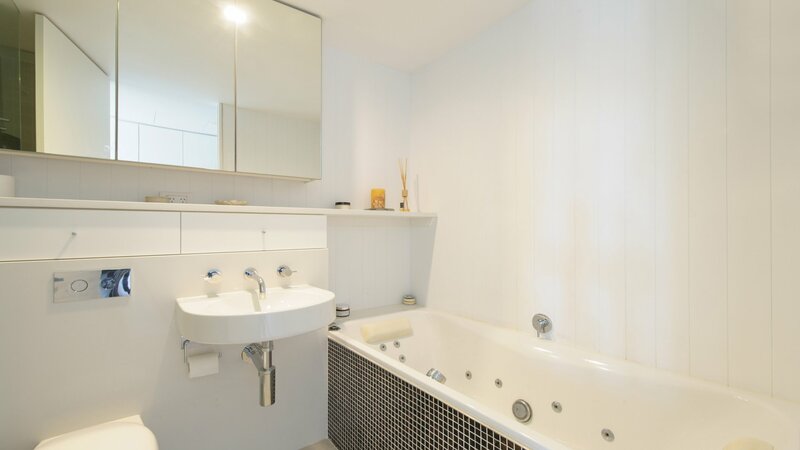 This home sized private apartment offers 2 spacious bedrooms with the master suite offering a large walkthrough wardrobe leading to the ensuite bathroom made complete with a couple sized jet spa bath and separate shower. 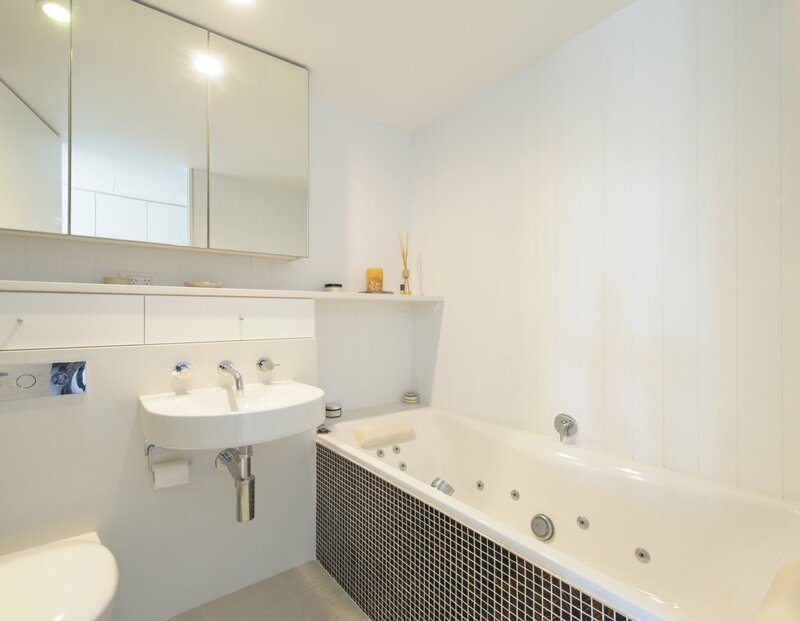 A second bathroom for guests services the remainder of the household thereby ensuring your privacy within your domain. 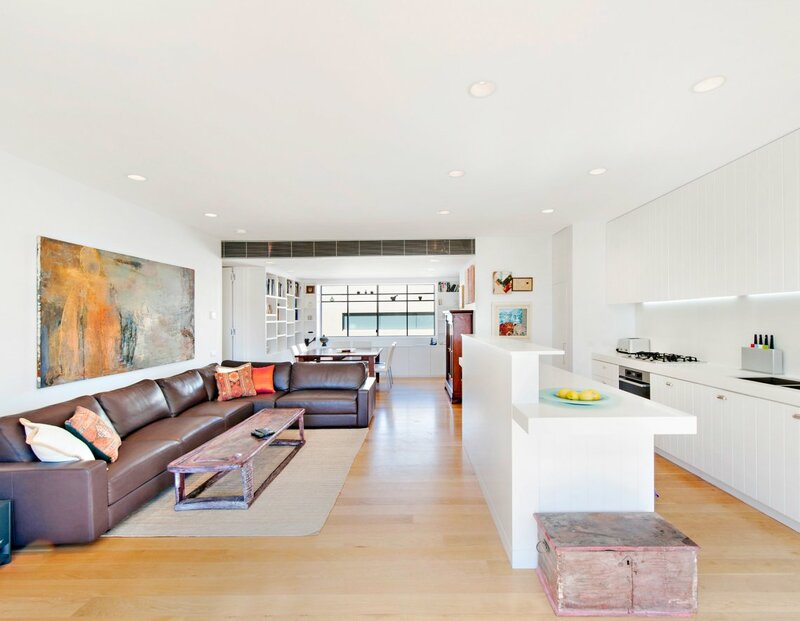 The modern gourmet kitchen features Ceasar stone bench tops, breakfast bar, Miele appliances, built-in refrigerator and dishwasher cabinetry. 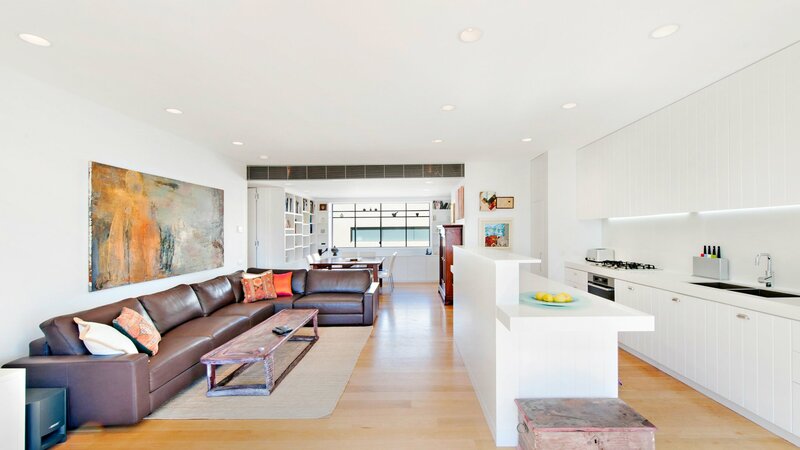 Ample storage provides the organisation necessary to make entertaining from home enjoyable and fun.